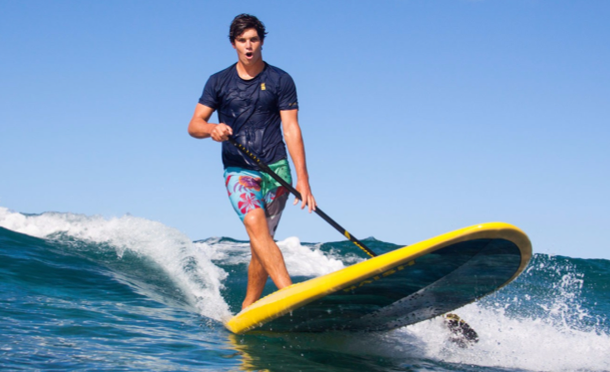 New Naisch SUPs in store | The Surf H.Q. 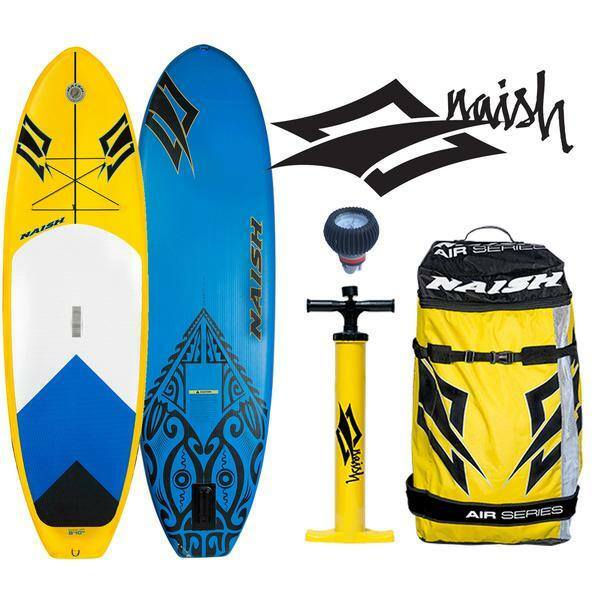 New Naish summer SUP’s, hard boards and inflatables now available in store! 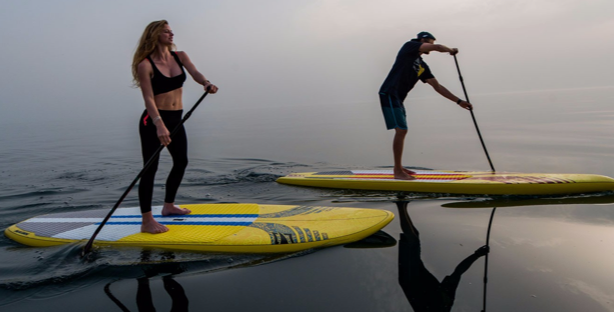 For any info and advice on these great surf crafts you can contact us and we will be happy to find the perfect one for you.